Vinealis was the featured agency at the Mo’ Wine Group’s early September tasting, which was led by the agency’s founder and head honcho, André Papineau. Despite the fact that I’ve known André for longer than about anyone else in the Quebec wine importing business (we first met when he was a sommelier at Montreal’s Laloux restaurant), this was his first visit to the group. I suspect it won’t be his last. 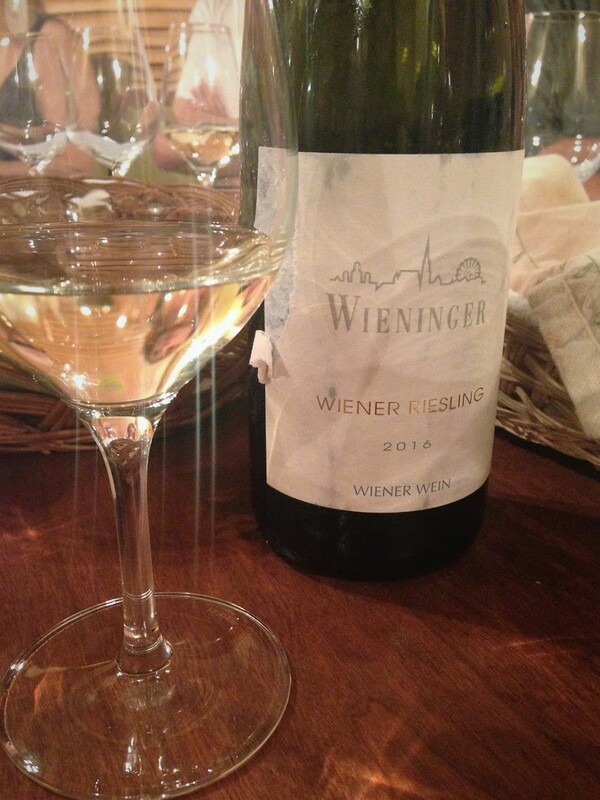 We began with a wine from the outskirts of Vienna. 100% Riesling from biodynamically farmed vines rooted in loess and limestone. The grapes are manually harvested and macerated on the skins for five hours. Fermented with indigenous yeasts. Matured on the fine lees. Residual sugar 1.2 g/l. 12.5% ABV. Quebec agent: Vinealis.